we provide high quality Iron spring cutter with plastic coating in grip used for soft metal cutting. We are leading distributor of Spring Cutter in Jaipur, Rajasthan(India). We manufacture a best material products in good quality in reasonable price. 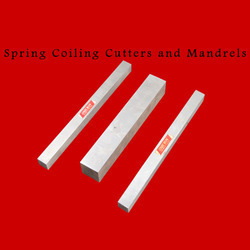 We are leading manufacturer and supplier of Spring Cutter in India.